Equally important, the maintenance of manufacturing equipment is a necessary process for large corporate businesses, yet checking for required repairs can be a huge pain-stake for managers and employees. Now, imagine tracking maintenance and repair jobs for large-scale machines in the midst of daily operations. It can seem overwhelming to maintain long-term excel sheets and purchase orders, however, it is vital for companies that service this fast-paced industry to minimize any downtime of these manufacturing behemoths. Like in so many industries, this manufacturer was still trying to manage their inventory on Excel sheets, clipboards, and old-fashioned memorization. Old-fashioned procedures resulted in a tremendous amount of time loss, as employees frequently had to search high and low through the warehouse to find the right part for a work order or purchase order. 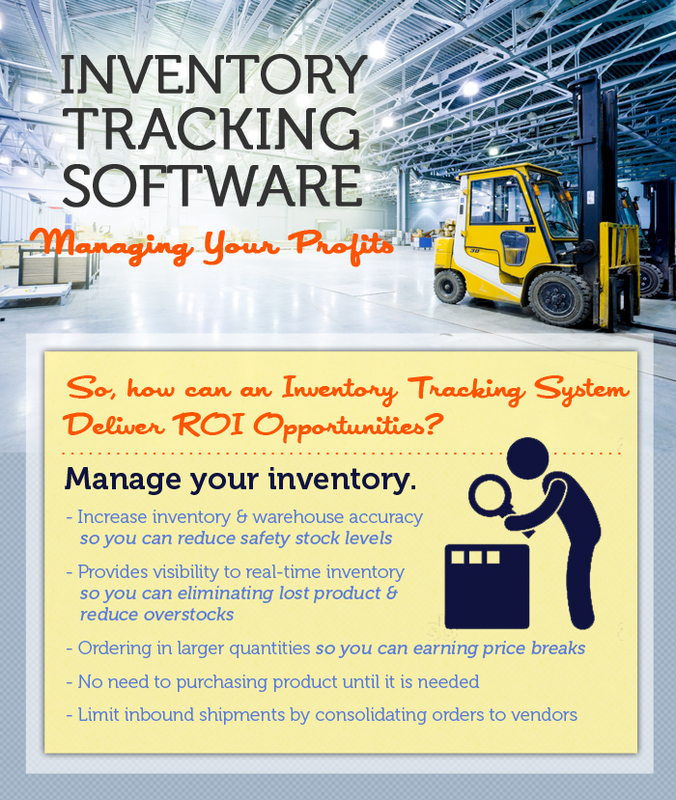 Inventory management on excel isn’t worth the headache. With the lack of real-time tracking, business stock levels ran low, thus requiring managers to put in for rush orders for items already due. Because of this insignificant cause, the company spent unnecessary money on past-due orders, ultimately leading to a much higher cost to the company. This company’s managers needed to find a better tactic to track for repairs and stock levels. Through specific locators the manufacturing company is able to eliminate the costly time sunk when searching for a missing part. 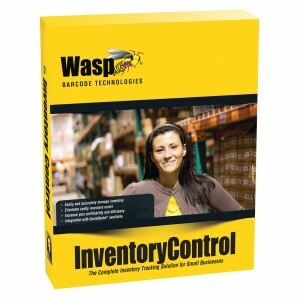 Wasp Inventory Control allows users to set up a two-tier tracking system for their inventory based on ‘site’, a major area such as a building, warehouse, or division, and ‘location’, a smaller more precise area within the site. With the ability to capture specific information about inventory, it can pull from the stock for information such as: work order number, employee ID number, and the equipment the part was being allocated to. All of this data can be captured via the handheld unit, this way personnel would still have the freedom to move freely throughout the facility. Additionally, minimum stock level alerts in the program also sends email notifications when parts need to be re-ordered, thus fixing the need to order last-minute and correcting the costs credited to rush-orders. Unlike excel, this program allows real-time tracking creating the ultimate accuracy. Solution-based EMS Barcode demoed the new program, explained the multiple capabilities and the benefits to their company, and following the live demonstration the business implemented the free 30-day trial of the recommended solution. With a free testing period and support team, they were able to realize the benefits of barcoding and tracking of this software in less than the trial period. In the end, the success a company achieves when employees are informed of where assets are and when items need to be repaired is exponential. Sometimes, companies need to assess their current inventory efforts and have an expert recommend an unbiased plan-of-attack. At the Dallas-based EMS Solutions, we provide recommendations and proven solutions that elevate your business’s short and long-term strategy. Even inventory strategy needs to be assessed – we can help.